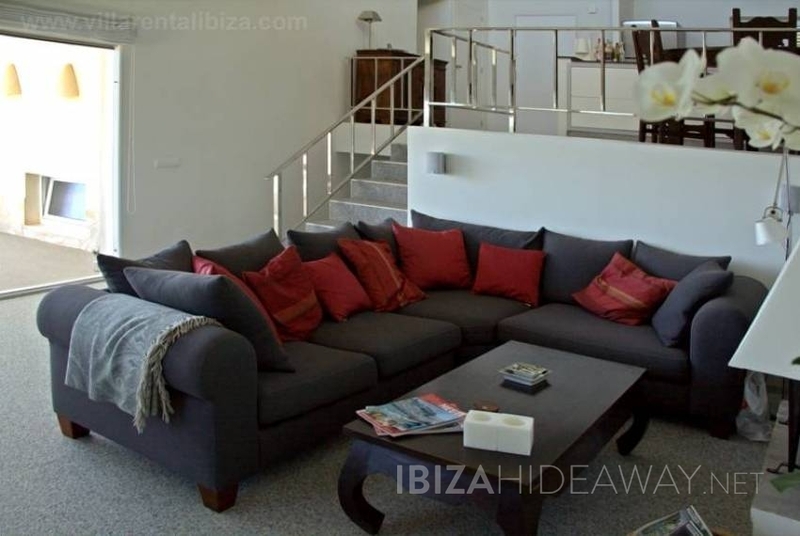 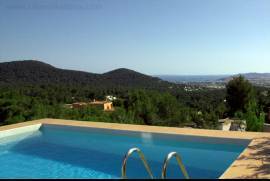 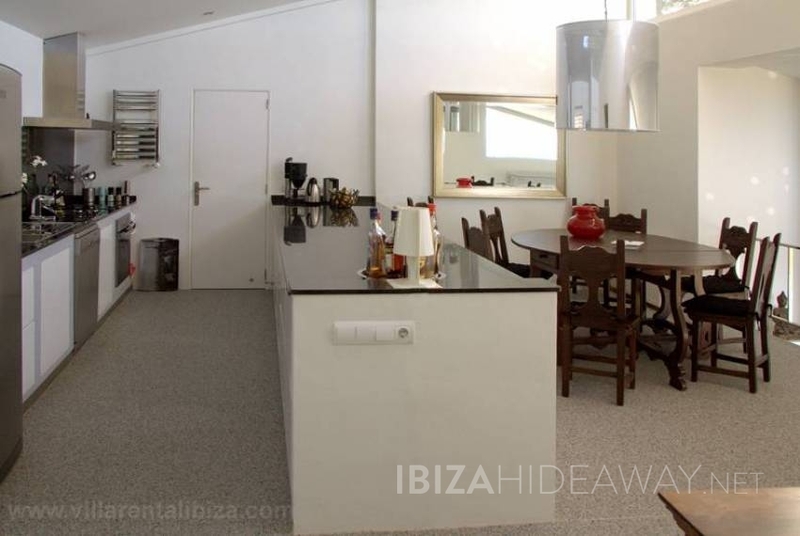 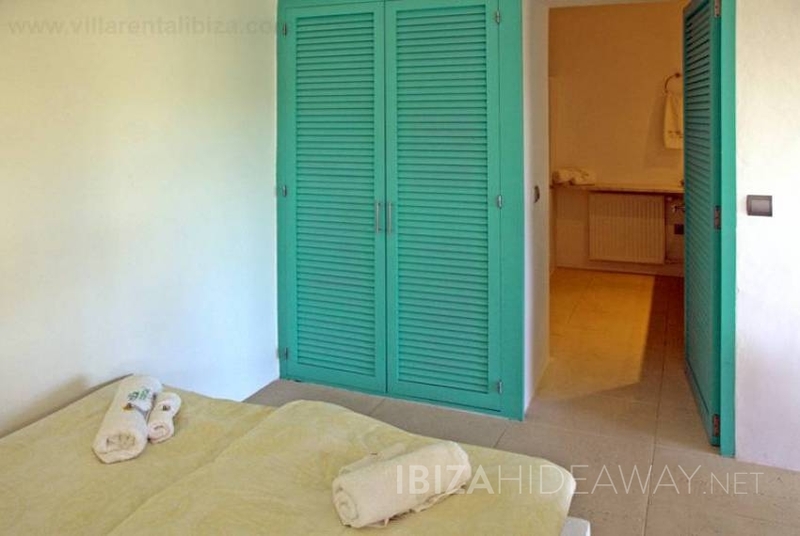 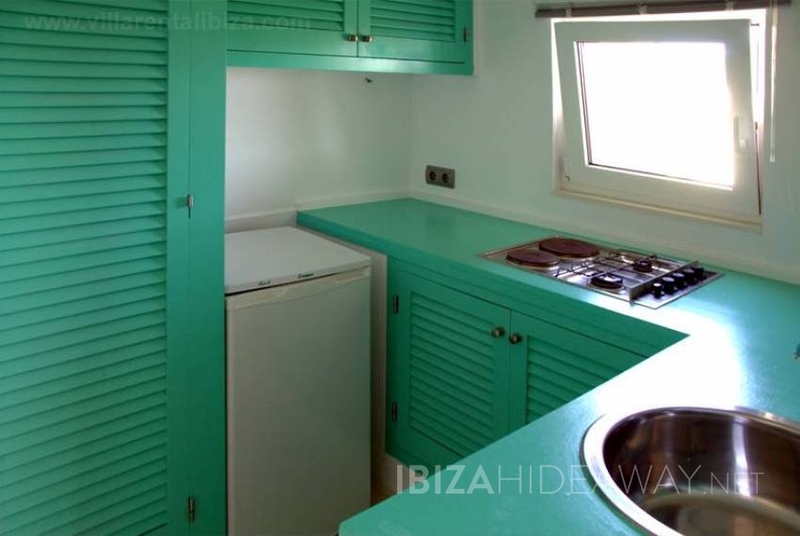 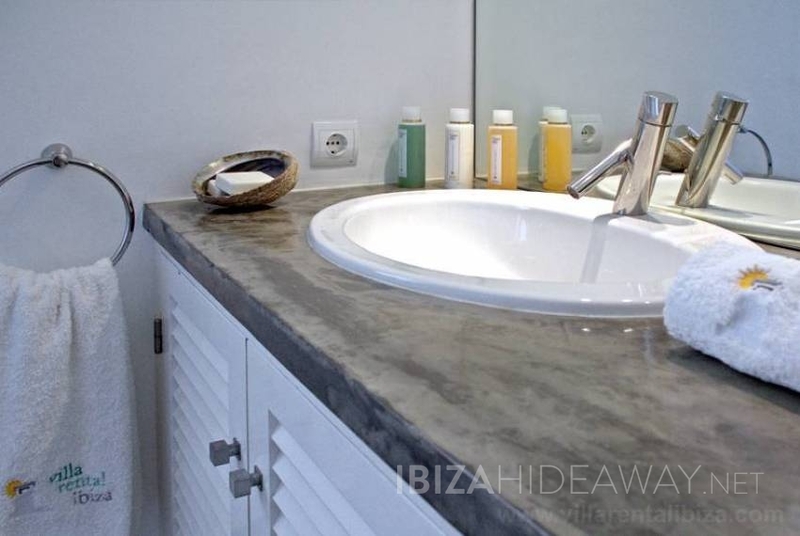 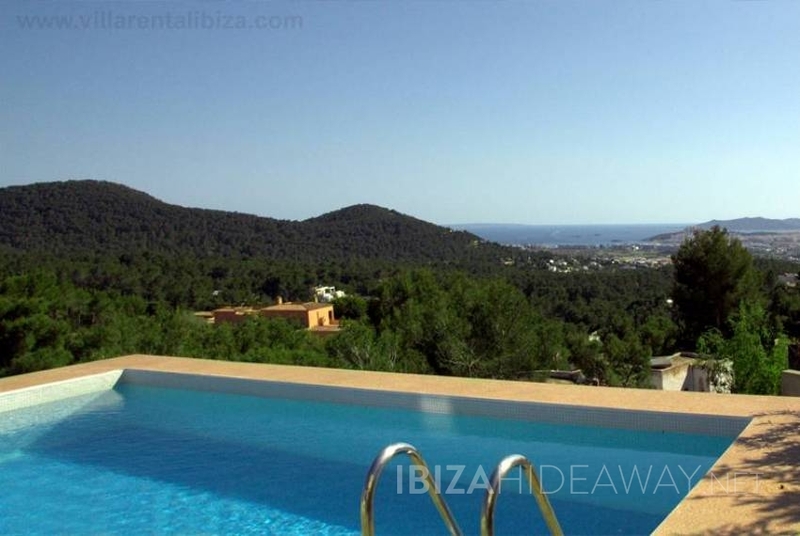 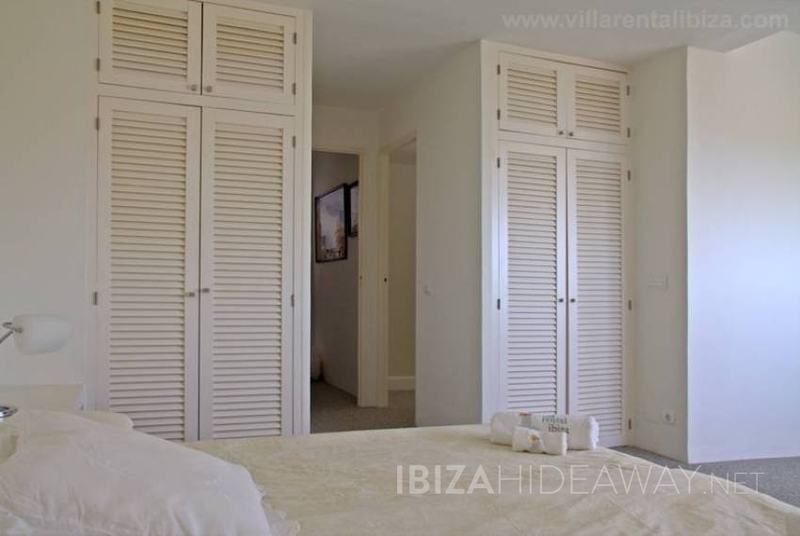 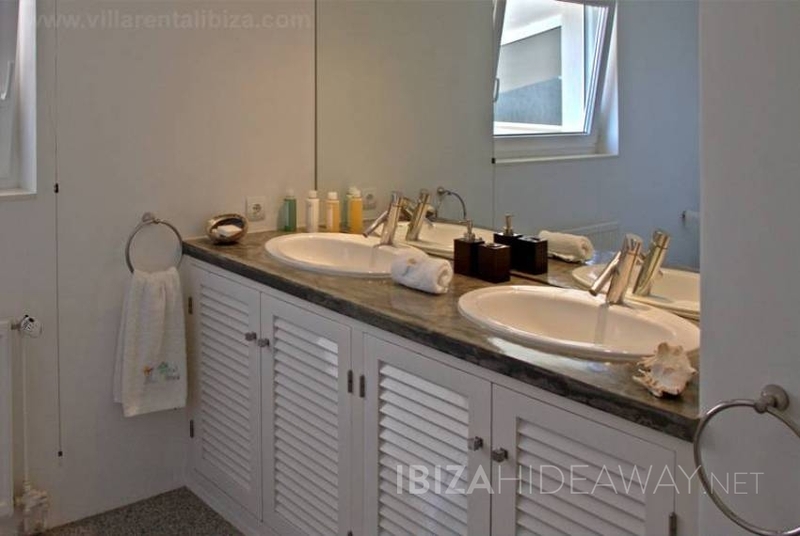 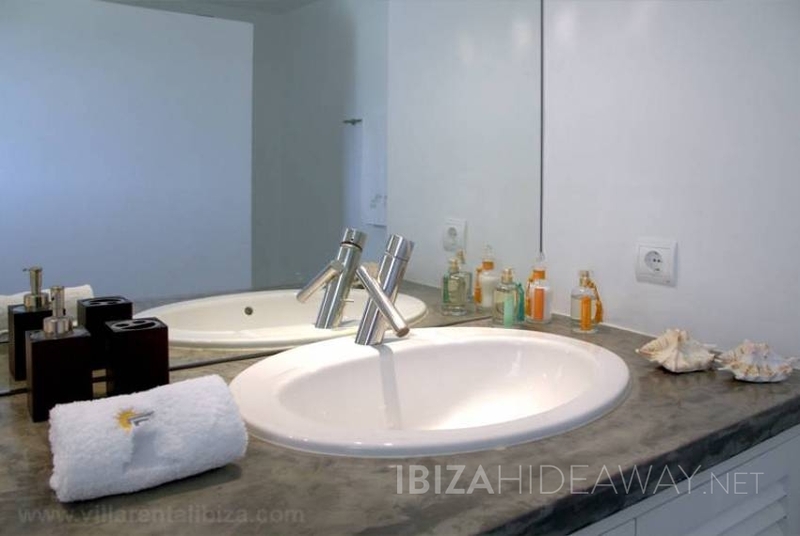 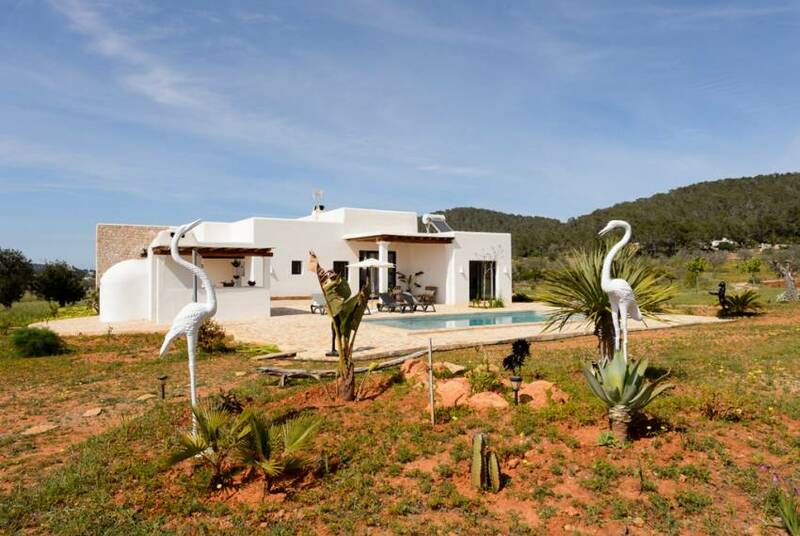 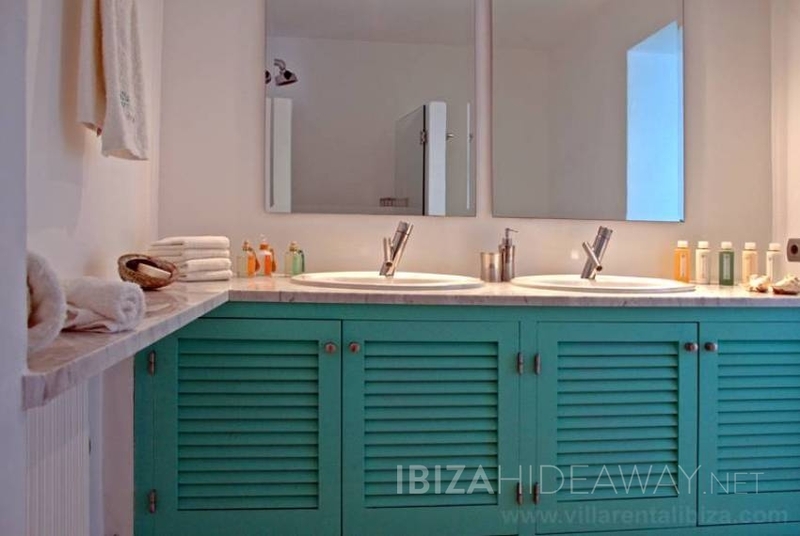 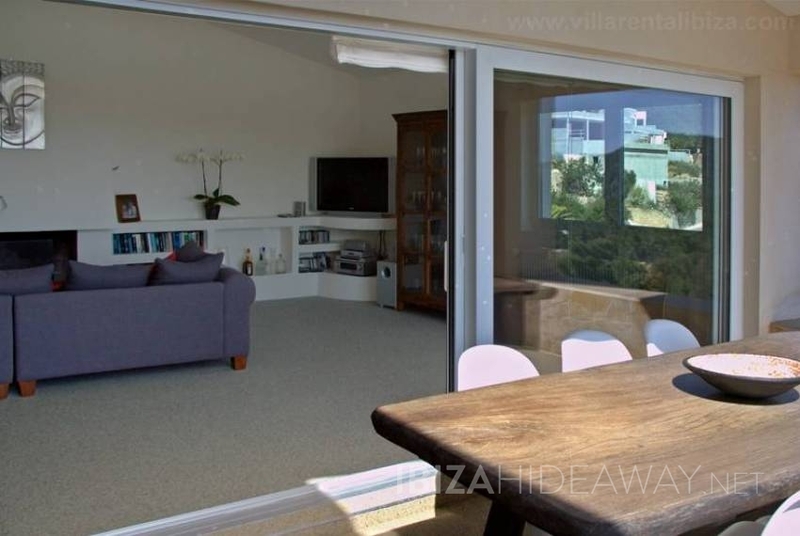 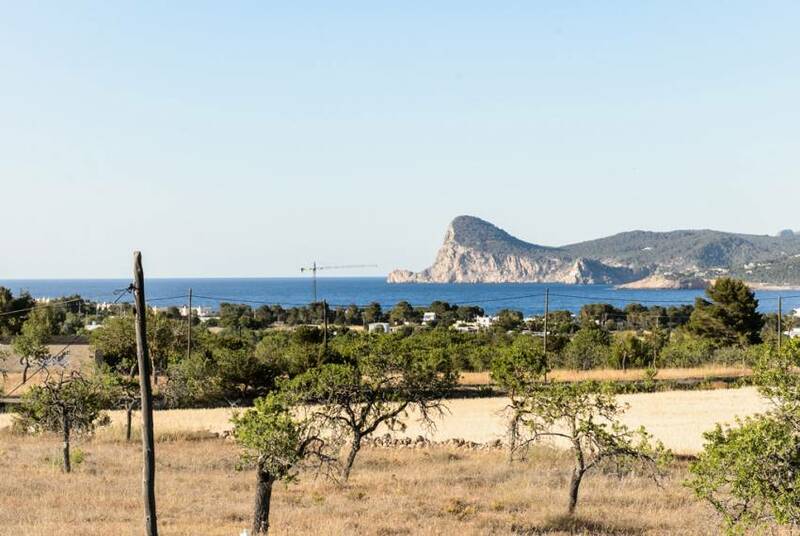 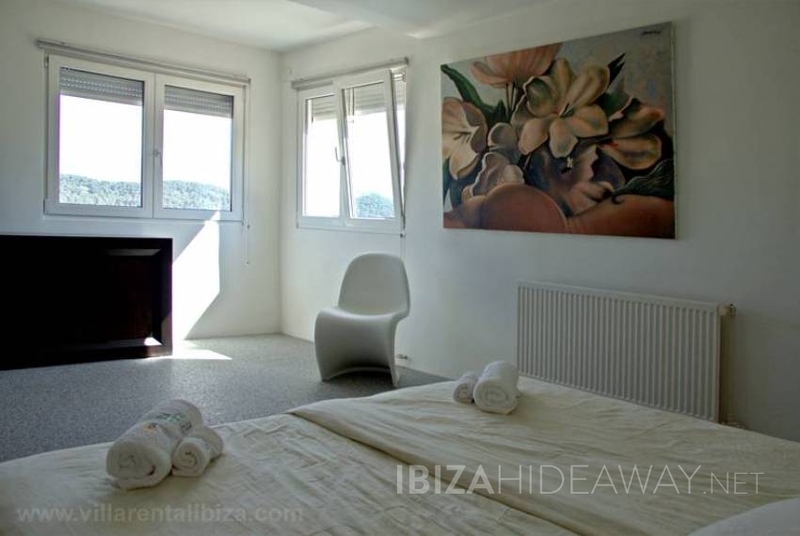 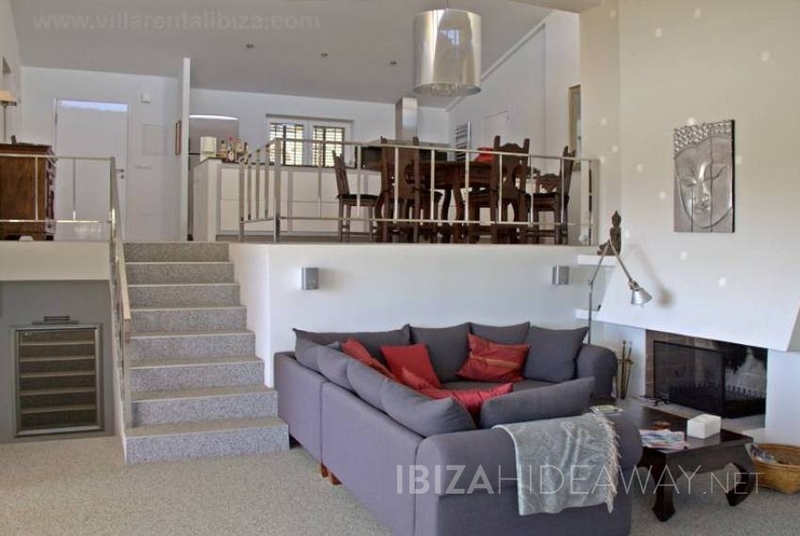 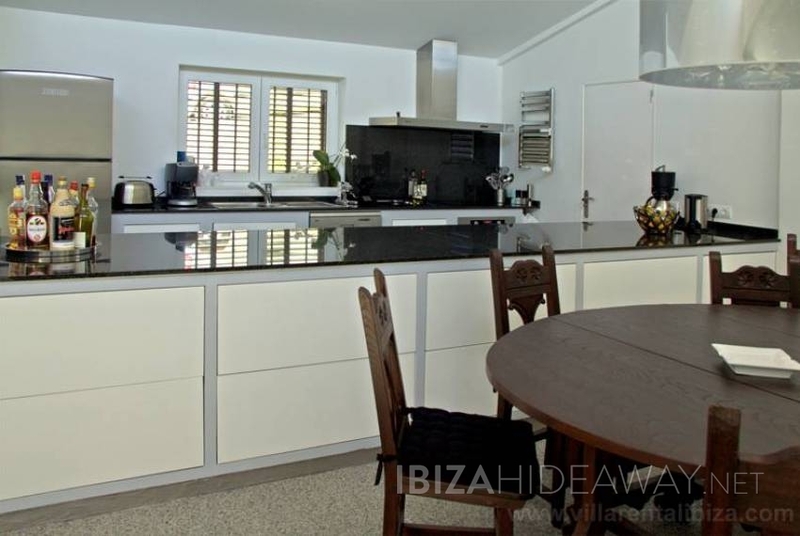 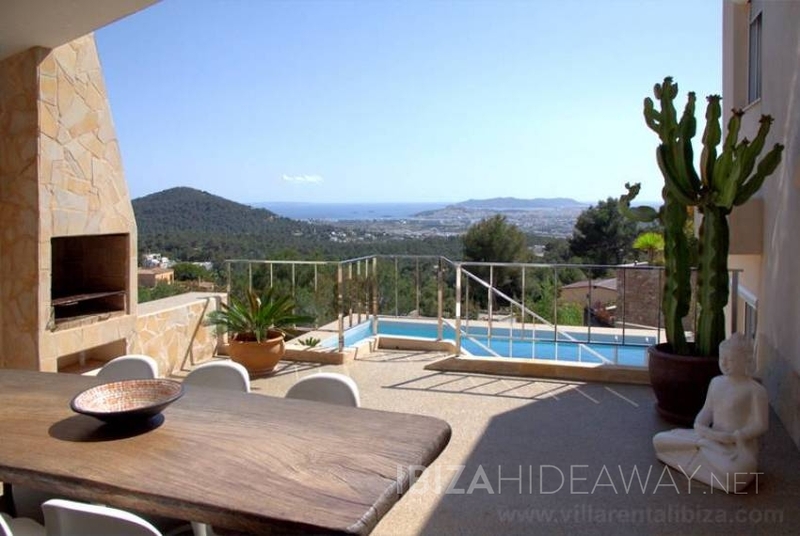 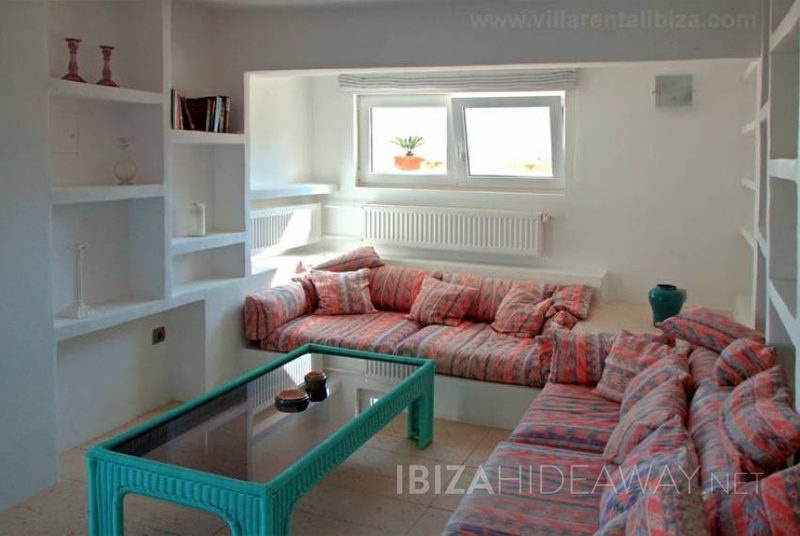 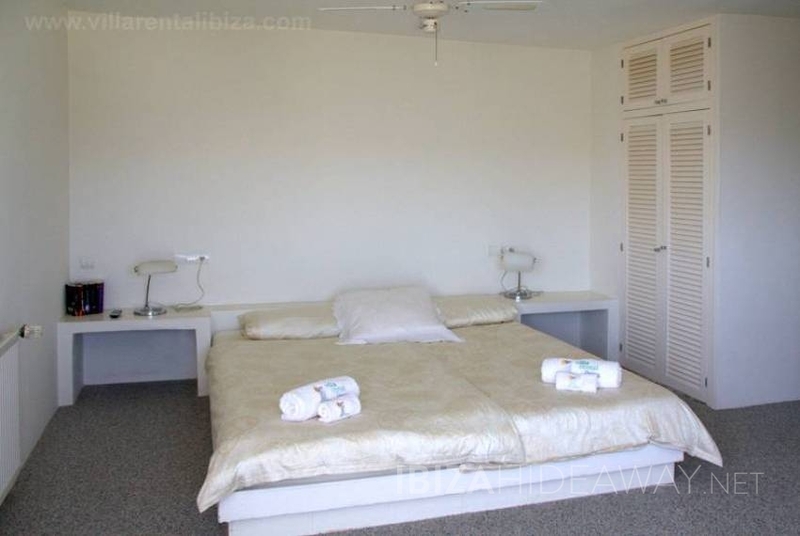 The Villa is a town house with amazing views south oriented and located on top of a hill in the luxury residential area of Can Furnet, near Ibiza´s only golf course and near the town and beaches. 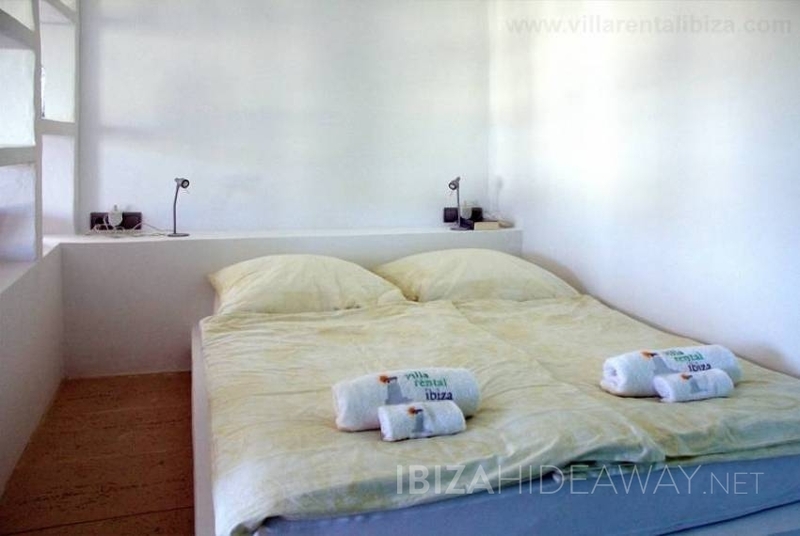 The villa offers three bedrooms on two different levels. On the first level you have the kitchen, living area and two en suite bedroom with fabulous panoramic views opening up onto the main dining terrace. 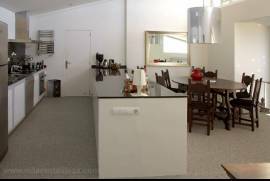 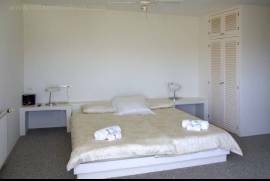 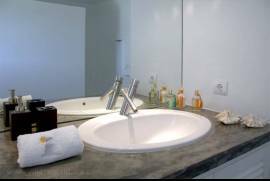 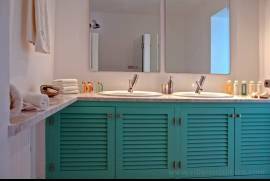 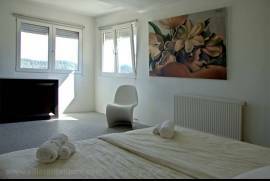 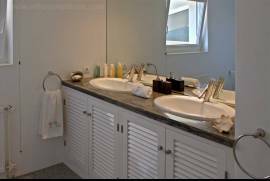 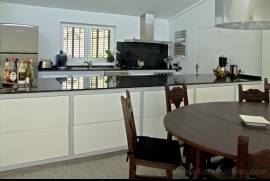 On the lower, pool level there is an independent apartment with en suite bedroom, living area and kitchenette. 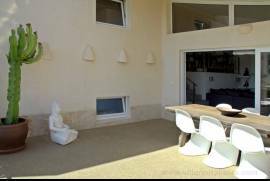 Next to the pool you have an additional, covered seating and dining area. 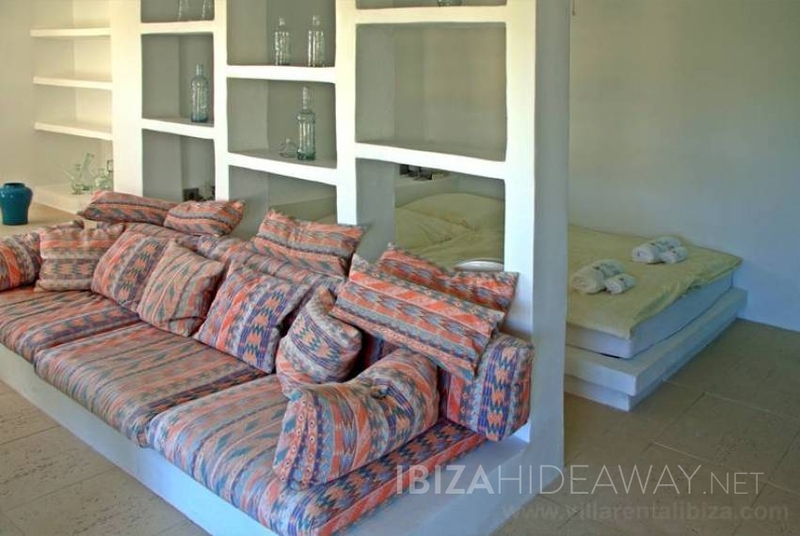 The villa offers WIFI internet and satellite television.